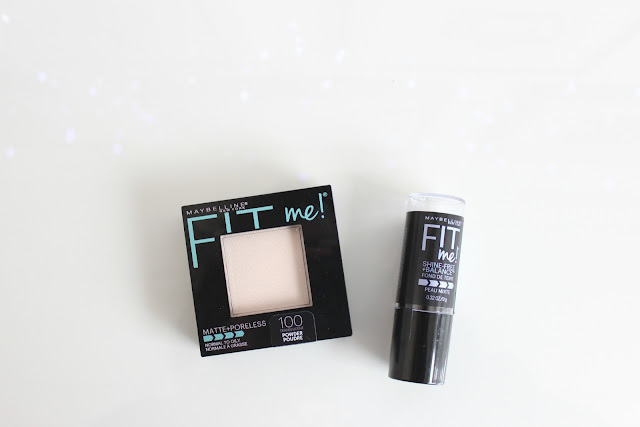 I've used the Maybelline Fit Me Matte and Poreless foundation every day for the last . . gosh, two or more years? I really hate trying out new foundations. I have very oily, acne prone skin that can be quite sensitive. So a lot of foundations tend to break me out. I'm also at school for 10 hours a day, three days a week, which isn't ideal for trying to test out a new foundation because if it doesn't work, you're SOL. But since I loved my other Maybelline foundation so much, I thought I would give the Shine Free + Balance stick foundation and the Matte and Poreless powder a try. Keep reading to find out my thoughts! First off, the reason I love the Maybelline foundation is that they are actually pale enough to suit my complexion, which is a huge feat. Porcelain 110 is a very light colour that has neutral undertones. I bought the powder in translucent, but as you can see, it does have a bit of a tint to it. Either that or my foundation is so light it actually makes the white powder look coloured. And if thats the case, that's a bit sad. Foundation: Onto my preference of the foundation. Honestly, it's not a horrible foundation. It is geared for more combination skin than straight up oily, which my skin has been hovering around this winter. It doesn't last nearly as long on me as the matte and poreless does; maybe three to four hours before I need to blot. It feels very lightweight on the skin, and blends seamlessly. You can use a brush to blend it, but I much prefer the finish with a sponge. 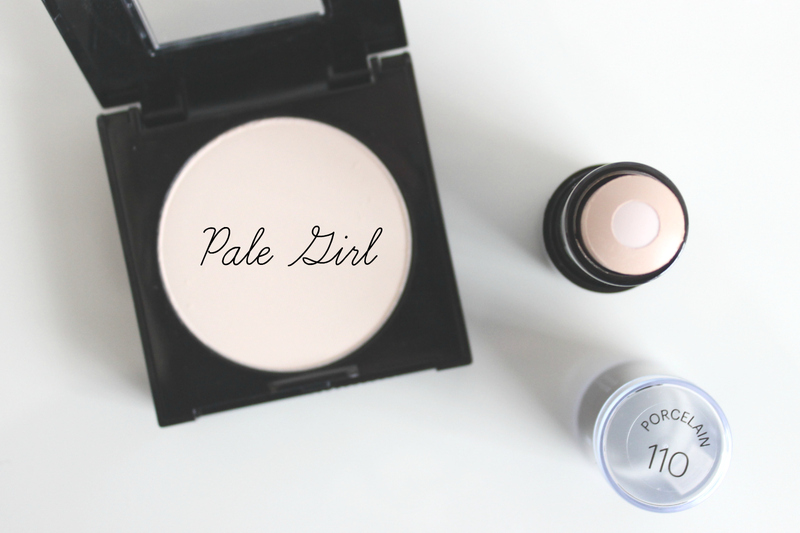 It's about a light to medium coverage that can be built up to a solid medium. You can still see some of my persistent acne scars and beauty marks. Powder: The powder, sadly, did not work for me. 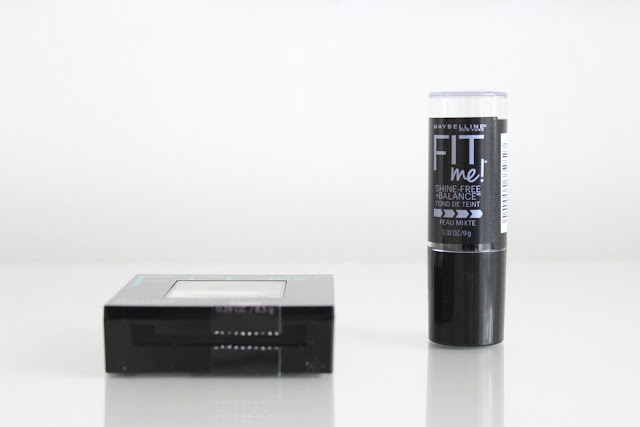 It did not keep me as matte as the Too Faced Primed and Poreless, even when I used it with other foundations. But it also made me break out. I always notice if a product isn't working for me when my forehead starts to break out, because I very rarely get breakouts there. Overall: I think if your skin is a little less temperamental and you are looking for a nice, inexpensive powder for combination skin, this would be a great option. The foundation would be great if you have combination skin, wanted something easy to apply or touch up on the go.